Ultra Sharp Blades. Food Grade Plastic Body. 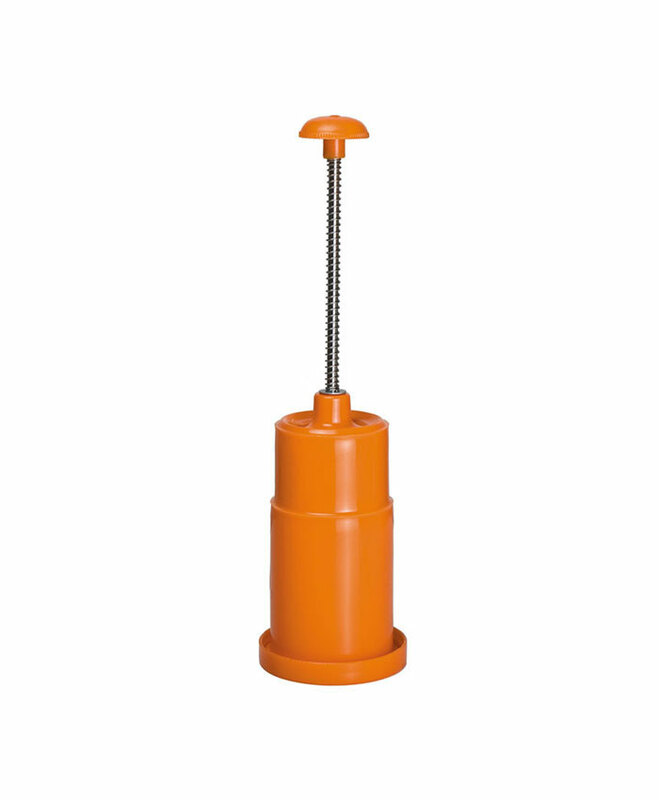 Easy to clean, Strong and durable. 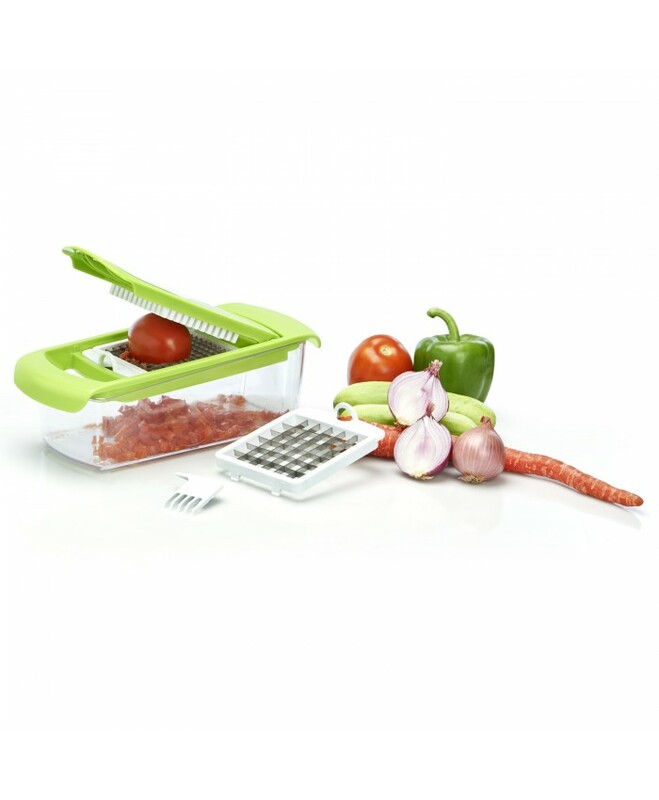 It evenly distributed 4 blade setting gives you uniform slices four at a time. cutting easy and effortless. dual colour (Green & White). good locking system for safety purpose. easy to make salads. Now, Complete your kitchen preparations in a fast and easy way. 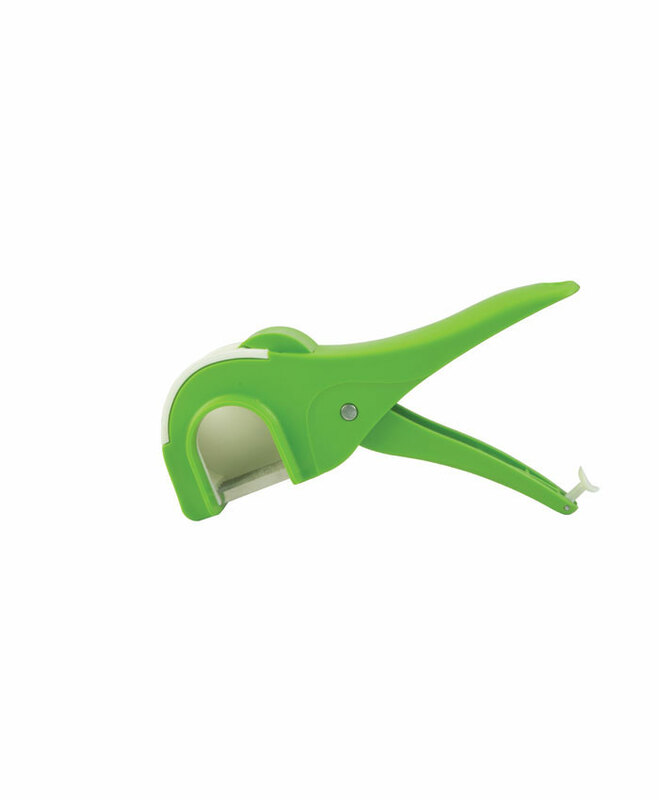 Cut and slice the following vegetables in minutes with this Anjali Express Cutter. 1. Banana, 2. Chilli, 3. Carrot, 4. Ivy Gourd.